Gourmet Cookie and Snack company Edibelles won an award for their packaging at the 2012 Savannah ADDY Awards. The packaging was designed by Clark Creative of Savannah. We wanted the packaging to reflect our Southern roots and evoke the same feeling of place that the products themselves do. Edibelles Gourmet Cookie and Snack Company won an ADDY award for outstanding packaging at the 2012 Savannah ADDY Awards. The packaging, which weaves together Southern stories and imagery for each flavor's box, was designed by Clark Creative of Savannah. "Each of our flavors is a Southern tradition," said Warren. "We wanted the packaging to reflect our Southern roots and evoke the same feeling of place that the products themselves do. 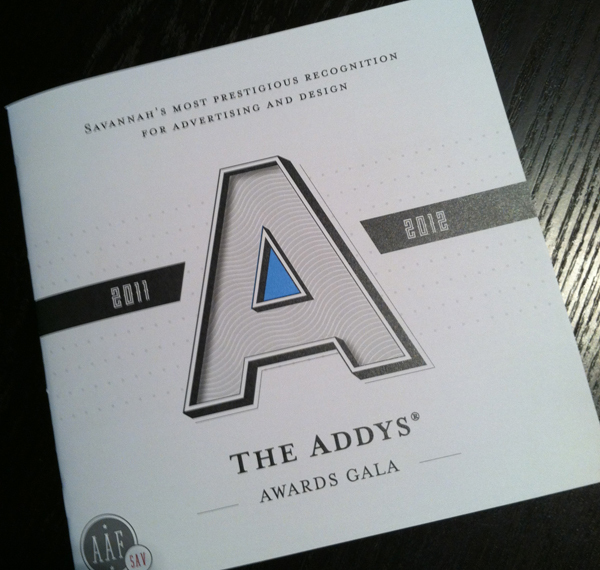 We're thrilled that the judges representing the American Advertising Federation recognized this work with an award." Cari Clark Phelps, creative director and founder at Clark Creative, recalls that the product development was a rewarding collaboration. "Madeleine was clear that she wanted the products to represent the recipes Southern families have used for decades. Our challenge was to develop a storyline brand and create packaging that would communicate that deep link to Southern tradition in a modern and distinctive way. We're very proud of the result." There are six flavors of Edibelles cookies and snacks: Charming Cheddar Biscuits, Choice Chocolate Cookies, Perfectly Peach Cookies, Beloved Butter Pecan Cookies, Southern Praline Snackin' Mix, and Sophisticated Shortbread Cookies. The Edibelles products are being carried by more than 50 locations in nine States and was recently selected by the 5-star Inn at Palmetto Bluff as a guest amenity gift.